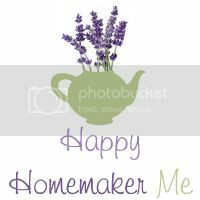 Happy Homemaker Me: Coming Up! We've got some really exciting things lined up for the rest of the week here on Happy Homemaker Me, and I can't wait to get started! 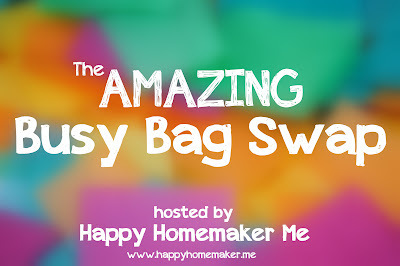 Tomorrow, I'll be sharing details about our upcoming busy bag swap. I'm SO excited about this! If you've been following along on Facebook, we've been talking about it and gaining interest. The more people we have involved, the more fun it will be. Keep your eyes peeled for a post about it tomorrow. It's going to be a blast! Then on Friday, I'm sharing a giveaway that I'm super excited about. Songs for Saplings has generously offered a gift set of four of their CDs to one of you. I can't wait to share with you about their ministry and the incredible work they are doing worldwide. Kayleigh loves their music, and you will, too! Stay tuned for this giveaway on Friday! And then on Sunday, oh my goodness, it's September already! 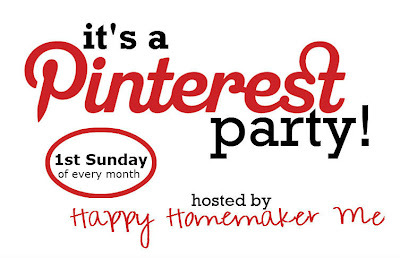 That means it's time for our monthly Pinterest Party. Are you ready? 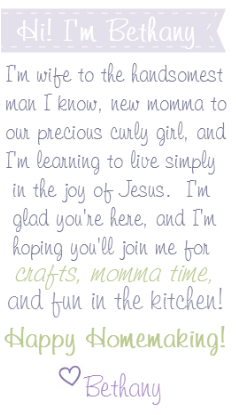 I've got something fun to share, and I hope you do, too! Even if it's been a crazy busy month for you where you haven't been able to try a new pin, you're always welcome to link up with something that you've done in the past. I hope to see you there! We've got lots of fun lined up this weekend. Let the party begin!